Missionaries serve and spread the Gospel around the world. And though not all of us can walk alongside them, we can intercede on their behalf through prayer. 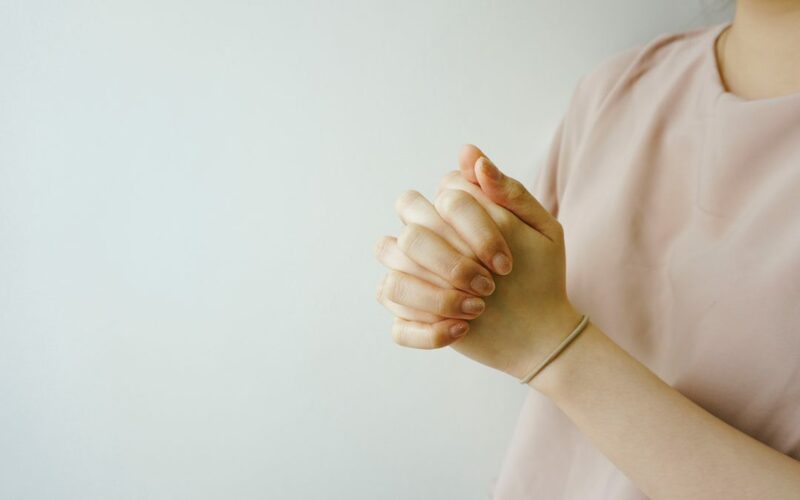 We all want to support missions, but we often forget that one of the most powerful ways we can do that is by praying! The church is spread far and wide, but we are still strong and unified through the power of prayer. 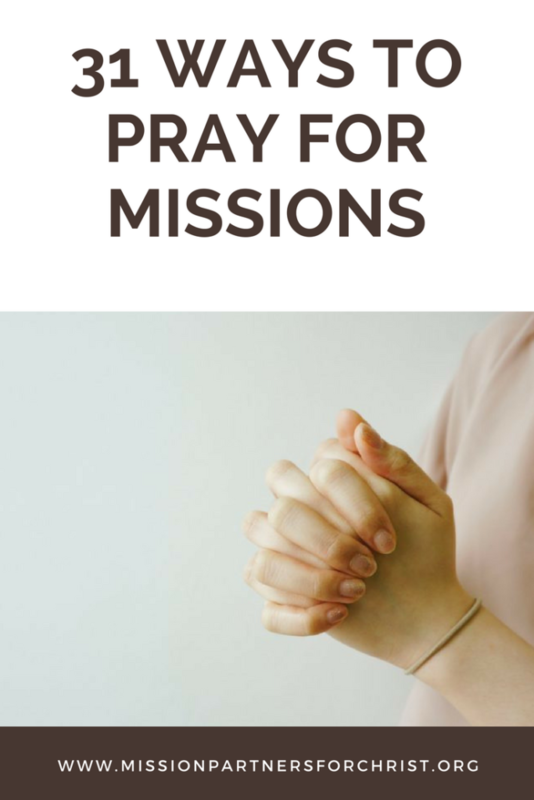 Maybe you are contemplating going on a medical mission’s trip; in the meantime, commit to praying for those on the mission’s field. They go through feelings of loneliness and carry many burdens. 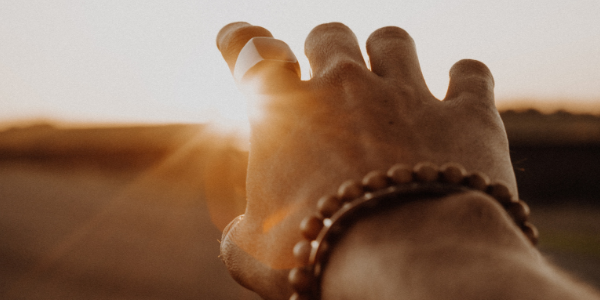 Spiritual well-being is important, but often the hardest for those who are serving in ministry. We must pray for the protection of the mind, body, and spirit! Prayer is always readily available and gives us power over the darkness. If we want others to experience God, we have to be willing to use our greatest weapon on their behalf. Humanity is broken, but with prayer, we can guarantee God’s hand will be active in our lives. 1. With the understanding and acceptance that God has the authority. 3. While giving honor to God. 4. With a pure heart. Though missionaries are fulfilling an eternal call, they face many challenges in their daily lives. In addition to praying for those on short-term mission’s trips, don’t forget to pray for those serving full-time. 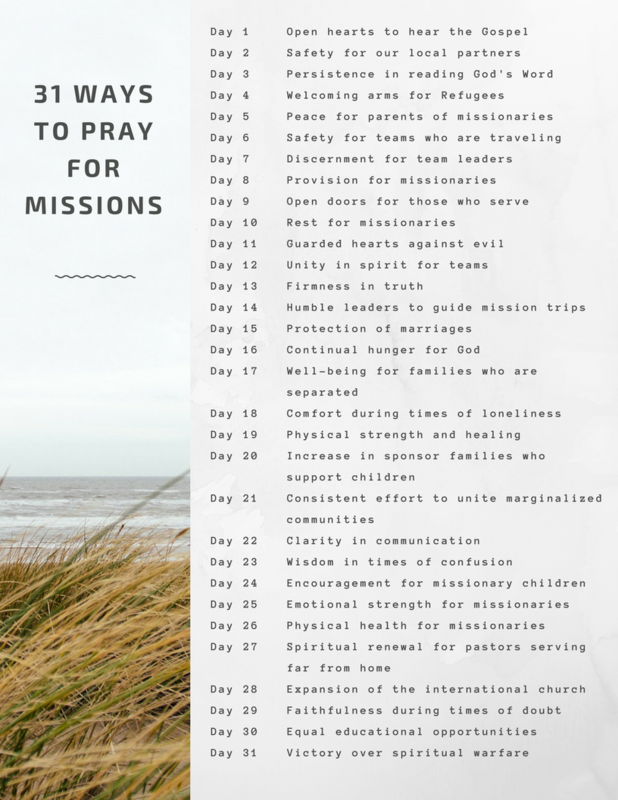 To help guide you through prayer, we created a printable with 31 ways to pray for missions.